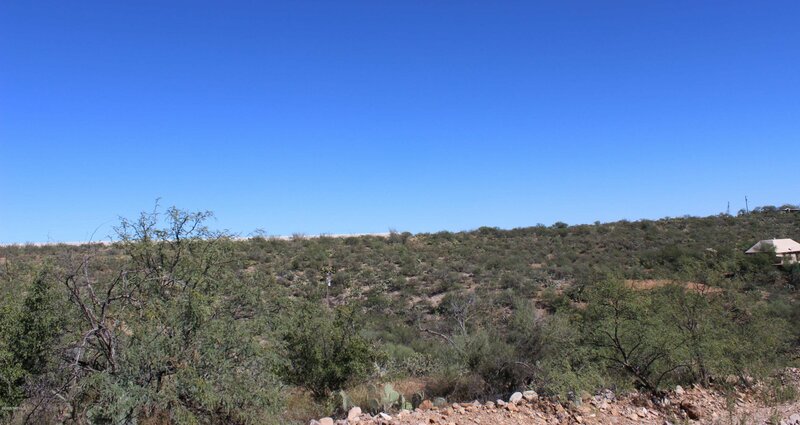 Build your home on this ridge that overlooks the Santa Rita Mountains. Great country living, yet minutes away from shopping. 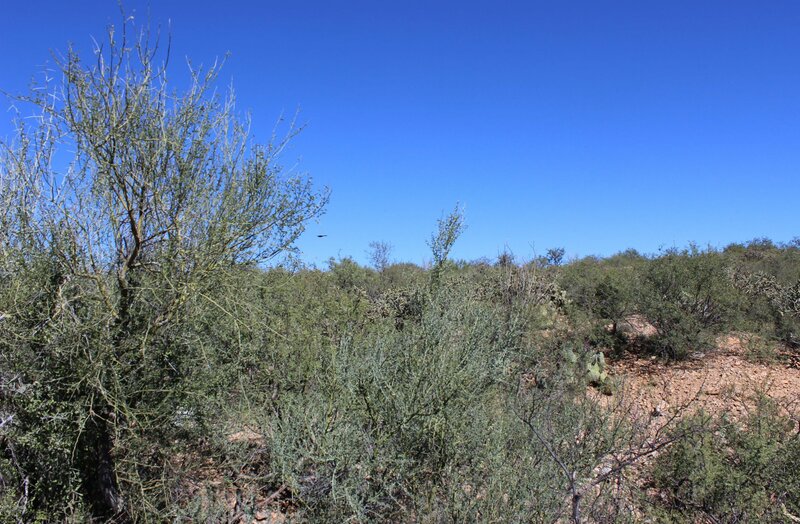 2.27 Acres of beautiful natural vegetation. 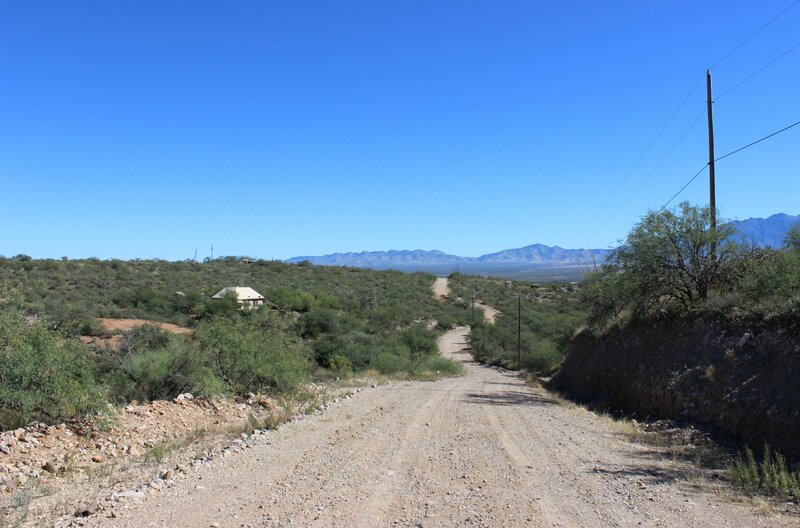 Custom homes nearby, zoned for site built only. 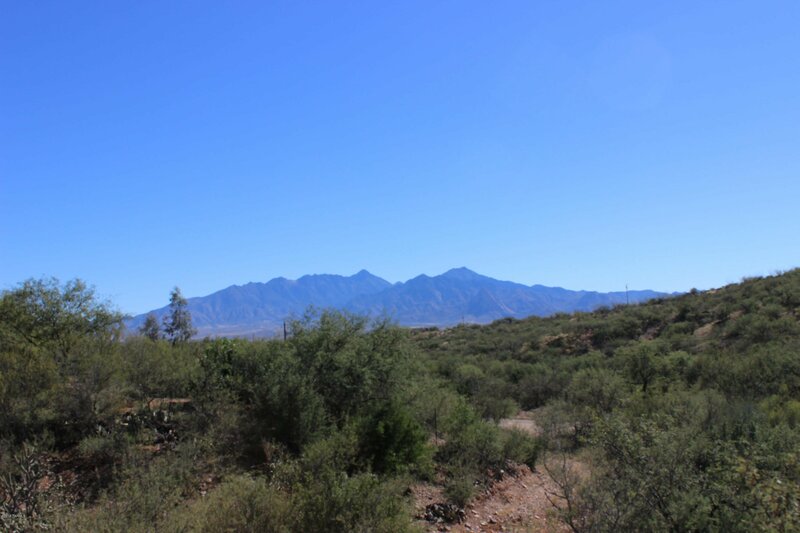 The Santa Rita Mountains has hiking trails, bike paths and overnight camping, great for outdoor enthusiasts. Seller is willing to assist in financing. I19S - Take Exit 260-Canoa Rd. 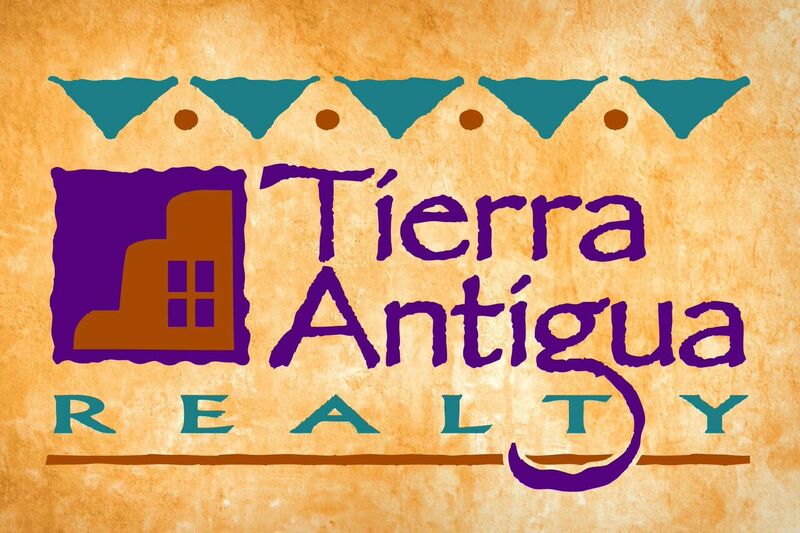 Right on West Frontage Rd-N. Left on Calle Tres;S Montana Vista, E to Calle Uno. 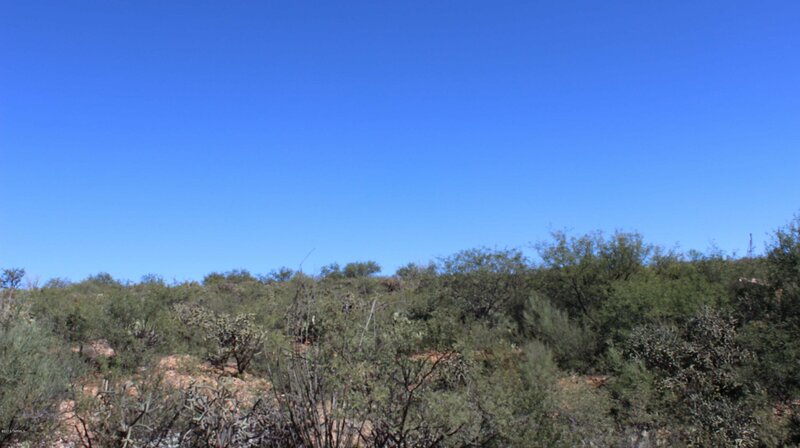 Parcel is located on the ridge. Call for details.